NLP - Mindfulness, Health & Wellbeing Workshop. NLP Mindfulness, health & Wellbeing a relaxed, and fun session while learning practical and useful skills. We shared some great NLP techniques over three morning at St Annes Palace. 2017 Lytham club day performing with members from a local charity. In 2017 we were at AKS Car Fest sharing our Educational material with students and the general public. 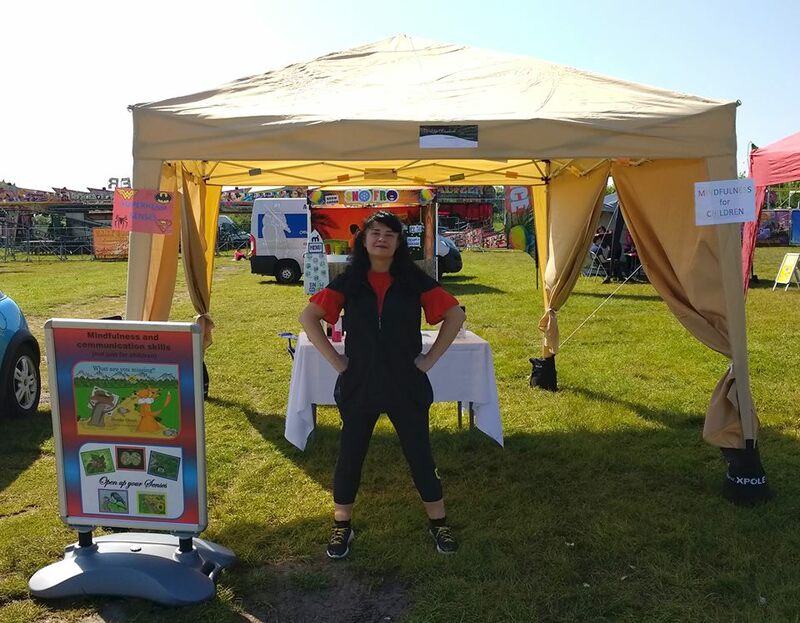 ​In 2017 we were at St Annes Kite Festival 2017 sharing our Educational material and NLP techniques.